Kevin Palmer pays tribute to Andy Murray, who deserves to be recognised as Britain’s greatest sportsman of all-time. Who could have imagined the player so often accused of lacking emotion would end his career amid such a cacophony of tears. Any sports fan with a pulse had to be moved on more than one occasion as we lived through what may well be the final Murray roller-coaster match against Roberto Bautista Agut at the Australian Open on Monday evening, with the packed crowned on the Melbourne Arena given everything they wanted and more in a contest that provided a snap shot of just what this captivating sportsman has been all about for more than a decade. We have long since lost track of the number of times this remarkable warrior came back from two sets behind to produce miracle victories in a career that has so often defied logic, but this was arguably one off is most incredible displays. Operating on one leg as he carried his injured hip around the court for what may be a final time, he was left in little doubt what the tennis family thought of him as he was finally beaten 6-4, 6-4, 6-7 (5), 6-7 (4), 6-2, in four hours and nine minutes. This was vintage Murray, winning points he had no right to win, willing himself towards a winning line he barely wanted to cross, as that would have meant another physical endurance test that may well have been beyond him in two days time. In many ways, heroic defeat was the ideal way for Murray to bow out, with a match that summed up the career of this indefatigable warrior a fitting chapter to his greatness. Murray hinted after his latest marathon battle that there may be more to come, as he considers another hip operation that could give him a chance to return to the game, but that option still seems like a long-shot for a player so reliant on his physical endurance. 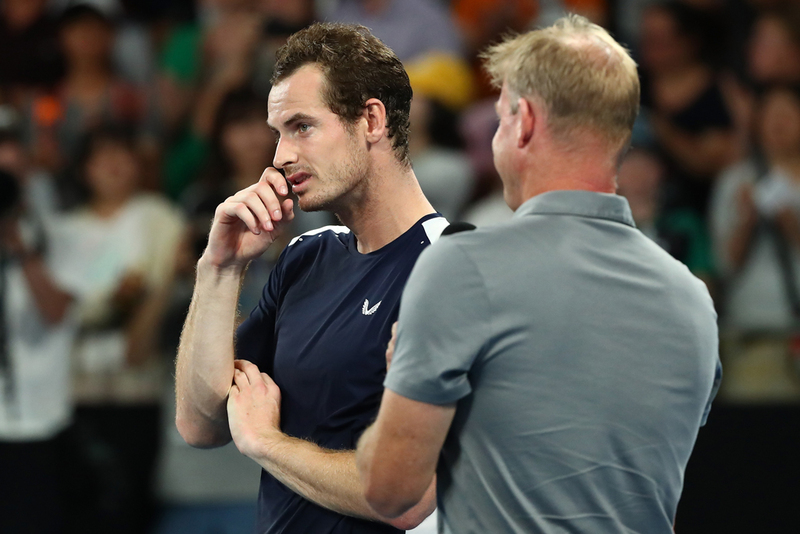 “I’ll probably decide in the next week or so,” Murray told reporters. “If I go ahead with the operation and I don’t recover well from it, then I don’t play again. I’m aware of that. I’ll be in less pain doing just normal things, like walking around and putting my shoes and socks on. The tributes that have flowed in Murray’s direction over the last few days have reminded him how much his career has meant to the sport, as even in an era when Roger Federer, Novak Djokovic and Rafael Nadal have reigned supreme, there was always a final member of the ‘Fab Four’ pushing them every step of the way. 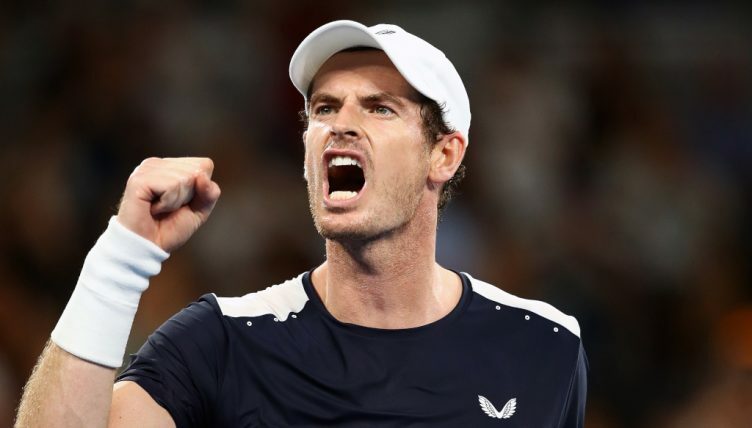 Two Wimbledon titles, a US Open win, a Davis Cup win, two Olympic gold medals, 12 Masters titles and appearances in the final of all four Grand Slam finals represents a career that exceeded all expectations and yet Murray was left gasping for more after his defeat against Bautista Agut. “I would like my daughters to come and watch me play a tennis match, hopefully understand what’s happening before I finish, but I’m aware that that probably isn’t going to happen now. I’m a bit sad about that,” he added. 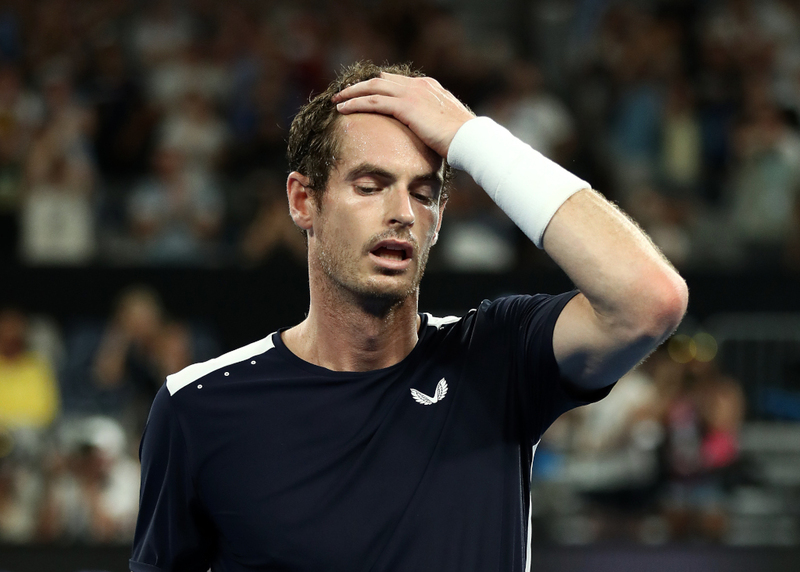 Sadness will be replaced by pride for Murray one day in the near future, as the man who deserves to be recognised as Britain’s greatest sportsman of all-time contemplates a retirement he would have preferred to face up to in different circumstances. That he reaches the end of his tennis career with his popularity rating at an all-time high and a British nation now fully appreciative of this deviously witty individual is a final addition to his legacy. Thank you Sir Andy Murray, we will miss you.